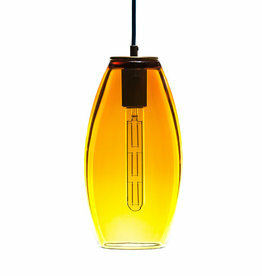 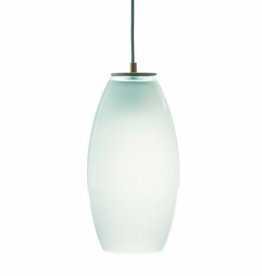 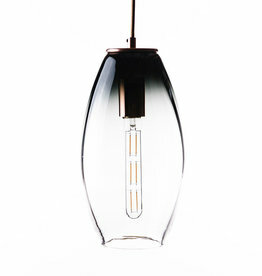 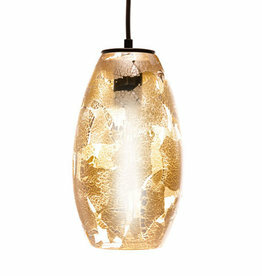 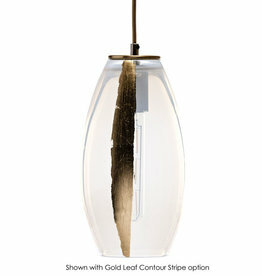 Versatile and timeless, the gem-like Elettra hand blown glass pendant radiates a warm glow. 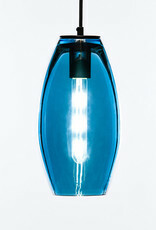 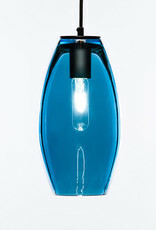 The first of the new product line stemming from Illuminata Art Glass Design studio in Seattle WA. 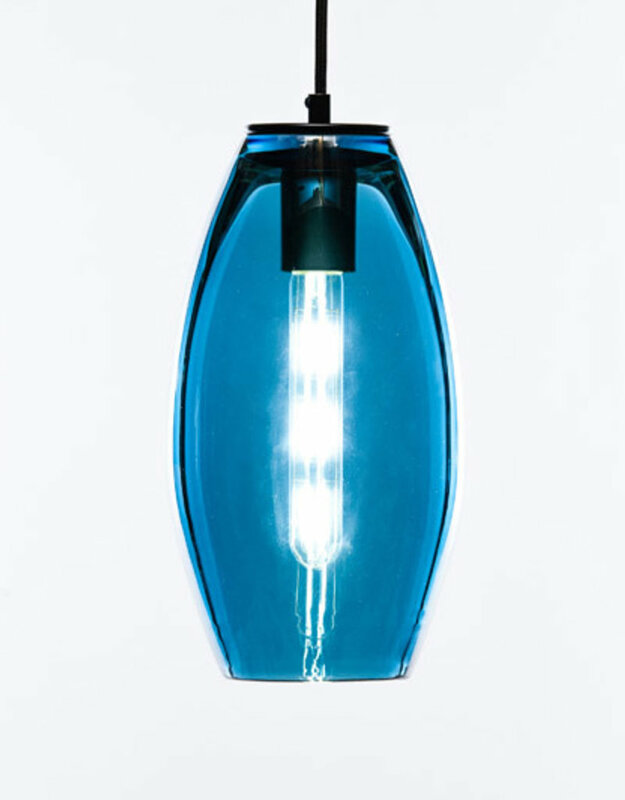 The elegant proportions have been perfected by glass artist Julie Conway over years of designing custom lighting in luxury residences, hotels, and restaurants. 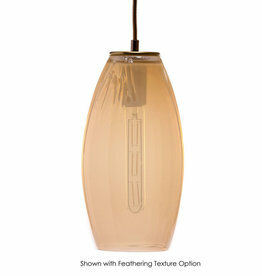 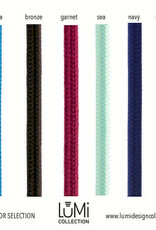 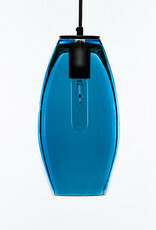 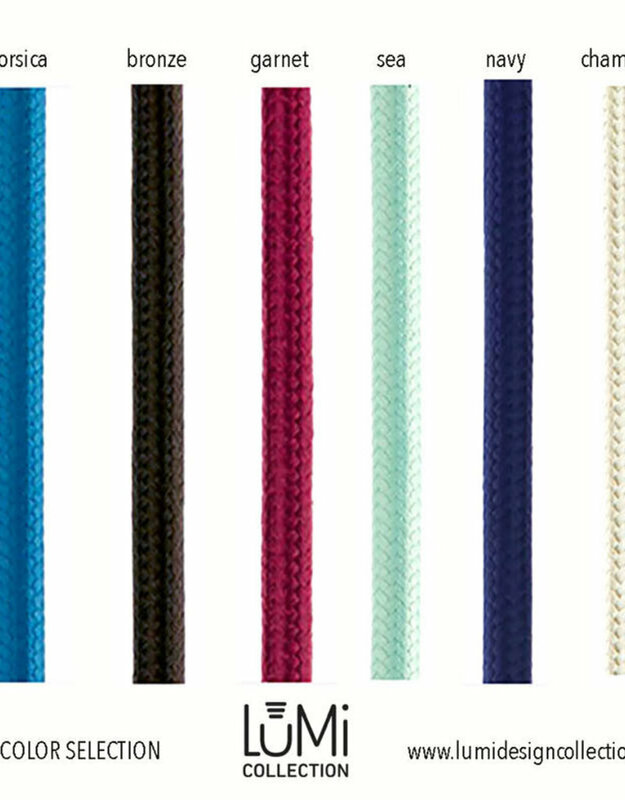 Mold-formed glass in 7 signature colors. 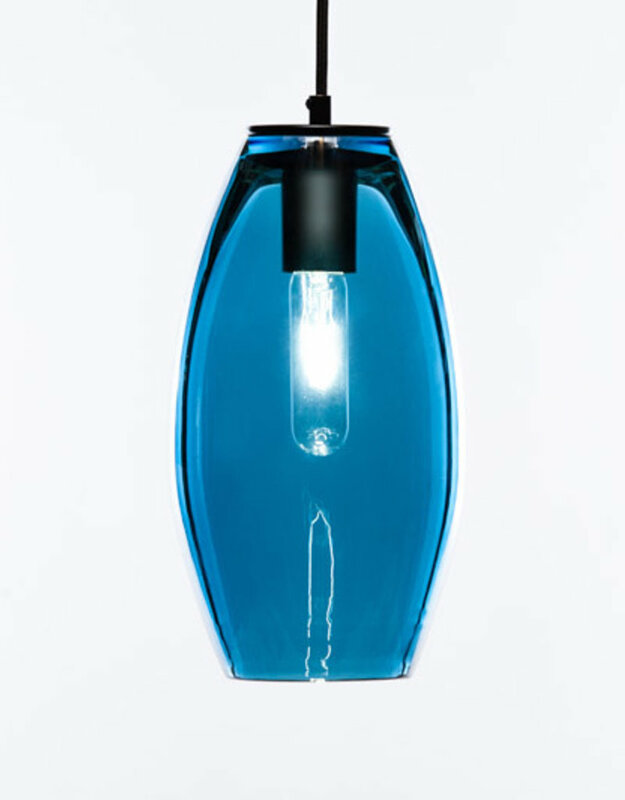 Create your own custom look with 70+ glass and cord combinations, and experience the transcendent beauty that hand blown glass can bring to any interior space.